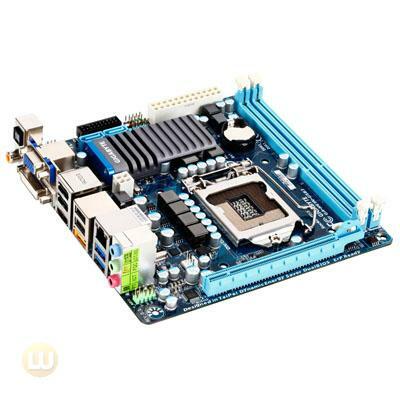 GIGABYTE Super4 motherboards are the latest range of next-generation desktop motherboards based on the Intel H61 Express Chipset with support for 2nd generation \'Sandy Bridge\' Intel Core CPUs. 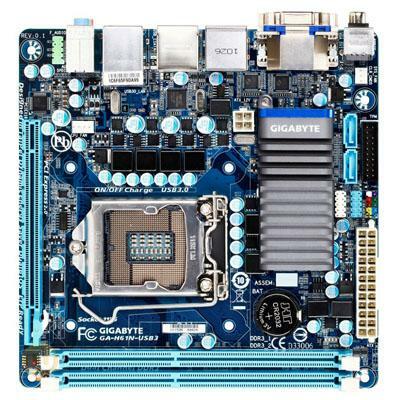 Not only delivering Intel\'s industry-leading performance and advanced integrated graphics capabilities GIGABYTE Super4 motherboards are equipped with a comprehensive range of unique features that offer mainstream PC users the most compelling platform on the market today. 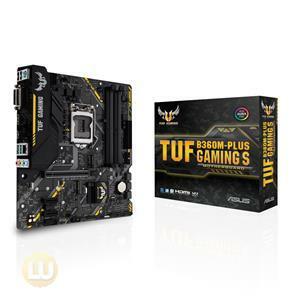 All GIGABYTE Super4 motherboards boast specific features that guard against system malfunction and ensure extended system longevity including GIGABYTE DualBIOS to ensure that you never experience system failure due to BIOS corruption. 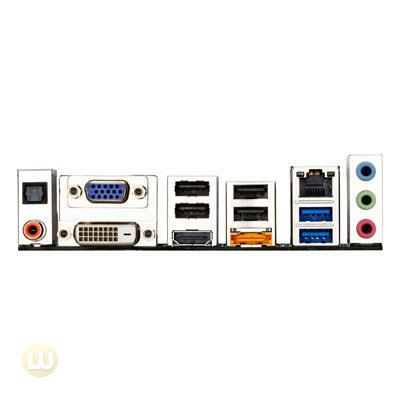 Additionally each USB port has its own dedicated power fuse that prevents unwanted USB port failure helping to safe guard your important data during transfer. All Super4 motherboards also use Japanese made capacitors that guarantee system longevity with a minimum 50000 hrs lifespan. Hybrid EFI Technology combines the benefits of GIGABYTE\'s mature BIOS platform including stability and compatibility with 3rd party products with 3TB+ HDD support from EFI technology allowing GIGABYTE to offer the best of both worlds through a quick and easy BIOS update using GIGABYTE\'s @BIOS utility that is freely available from the GIGABYTE website. GIGABYTE DualBIOS is a patented technology that automatically recovers BIOS data when the main BIOS has crashed or failed. 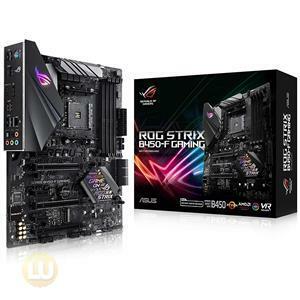 Featuring 2 physical BIOS ROMs integrated onboard GIGABYTE DualBIOS allows quick and seamless recovery from BIOS damage or failure due to viruses or improper BIOS updating. In addition GIGABYTE DualBIOS now supports 3TB+ (terabyte) hard drive booting without the need for partitioning and enables more data storage on a single hard drive. 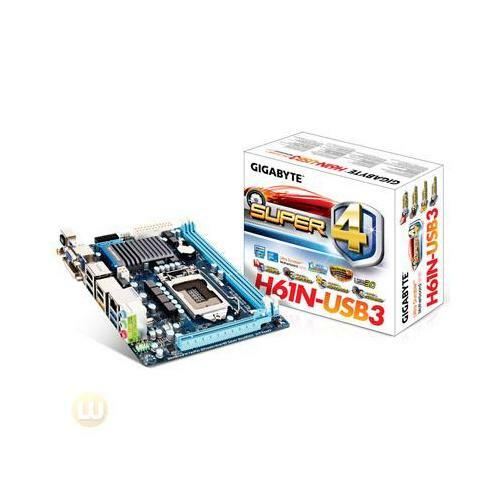 GIGABYTE Super4™ motherboards are the latest range of next-generation desktop motherboards based on the Intel® H61 Express Chipset with support for 2nd generation 'Sandy Bridge' Intel® Core™ CPUs. 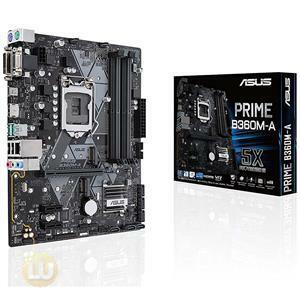 Not only delivering Intel's industry-leading performance and advanced integrated graphics capabilities, GIGABYTE Super4™ motherboards are equipped with a comprehensive range of unique features that offer mainstream PC users the most compelling platform on the market today. All GIGABYTE Super4™ motherboards boast specific features that guard against system malfunction and ensure extended system longevity, including GIGABYTE DualBIOS™ to ensure that you never experience system failure due to BIOS corruption. Additionally, each USB port has its own dedicated power fuse that prevents unwanted USB port failure, helping to safe guard your important data during transfer. All Super4™ motherboards also use Japanese made capacitors that guarantee system longevity with a minimum 50,000 hrs lifespan. * 50000 hours of work time is calculated at 85℃ ambient temperature. GIGABYTE Super Speed ensures that you're always on the cusp of PC performance, data transfer and device charging speeds. An integrated overclocking chip coupled with GIGABYTE's unique Ultra Durable™ 2 power technology, makes sure that your Intel® Core™ processor is running at optimal performance levels. Additionally, GIGABYTE 3x USB power means better device compatibility and faster charging on USB connected devices like portable storage devices without needing to use two USB ports. The additional power provided by 3 x USB allows iPad, iPhone and iPod devices to charge up to 40% faster compared to standard USB implementations, while On/Off charge allows fast device charging even when your PC is on standby or turned off. 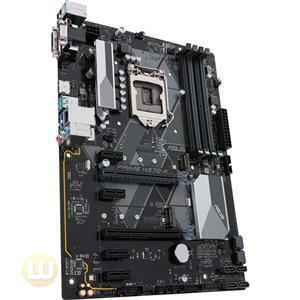 All GIGABYTE Super4™ motherboards are equipped with the very best quality components that ensure that you PC is running at maximum power efficiency. Lower RDS(on) MOSFETs reduce energy wastage through unnecessary residual heat dissipation, while ferrite chokes reduce overall core energy loss with better energy storage and regulation. This all amounts to tangible energy savings which are beneficial for both end-users and the environment without impacting system performance. As the HD multimedia revolution continues to gain momentum, so too must hardware standards in audio quality. 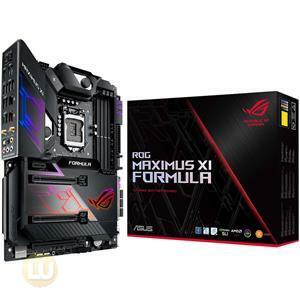 All GIGABYTE Super4™ motherboards offer excellent 7.1 surround sound audio backed by a proprietary converter that which is able to achieve a 108dB noise ratio (SNR) playback quality. This means that users will enjoy a better audio experience with lower levels of noise and hiss when enjoying the latest HD content. Increases the performanceof Accelerated Floating Point and Vector Computing Intensive Applications with minimal power gains.